SmallHD and Teradek have joined forces to create a wireless monitoring device that's easy to see, easy to power and easy hold. 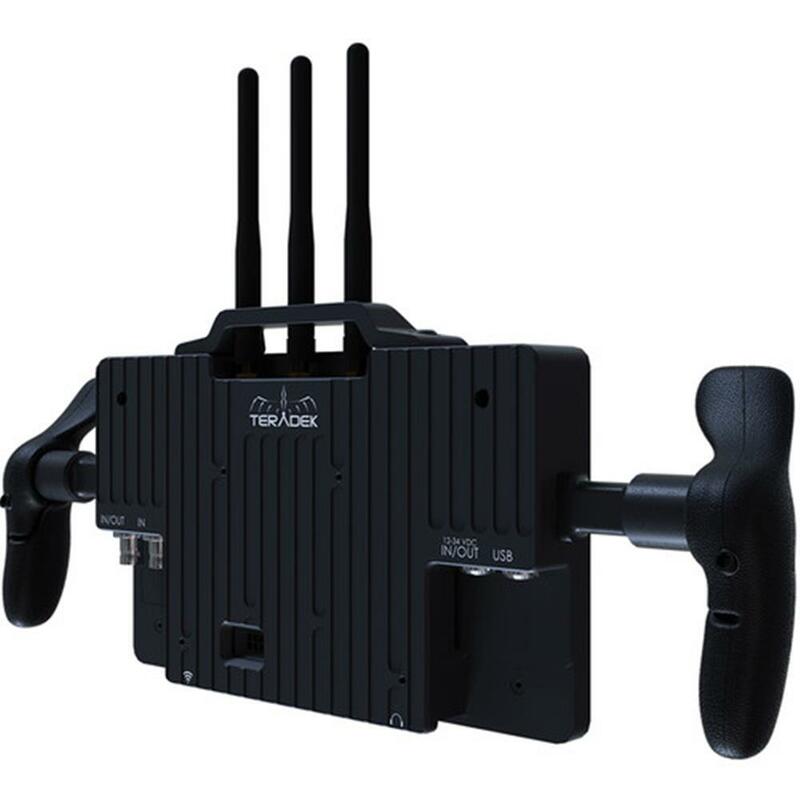 Easily pair the 703 Bolt with Teradek Bolt 500, 1000, or 3000 transmitters. Equipped with a built-in wireless receiver and cutting edge software tools like real-time 3D LUTs, the 703 Bolt is the ultimate kit for any director (no cage required). With Teradek wireless technology inside, the 703 Bolt can easily be used as an untethered focusing tool. 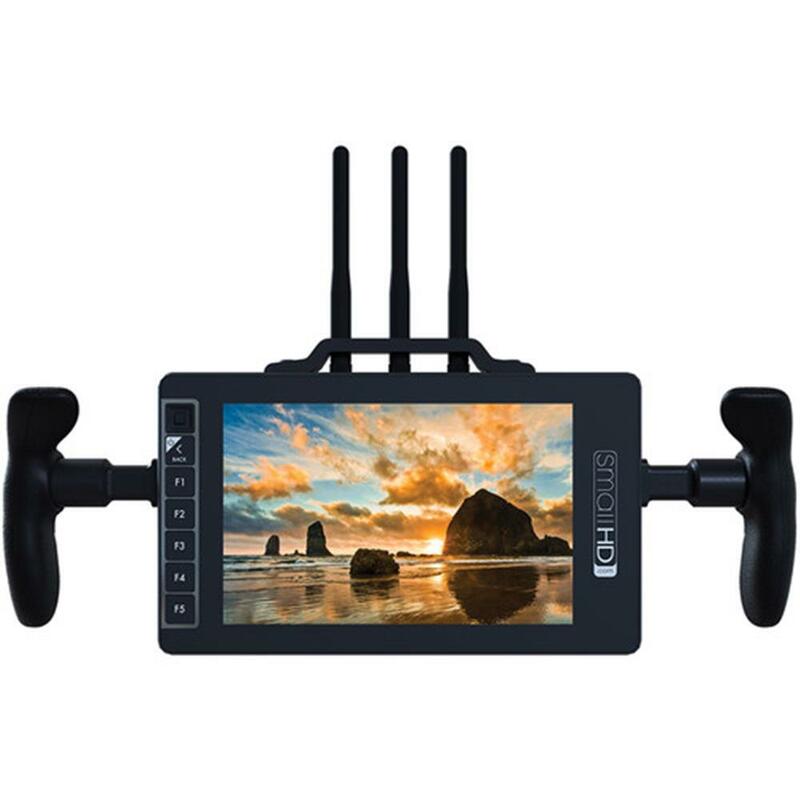 Its display is tack sharp, and software features like peaking, focus assist, and pixel zoom are easily accessible. Bring the 703 Bolt to your video village and easily share its built-in wireless feed with another monitor via SDI. Its versatility on set is truly unmatched.